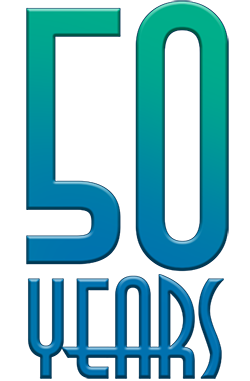 In the past fifty years, the UCSB College of Engineering has evolved from an emerging concept to a mature top-tier institution. Here, renowned faculty, brilliant students, and exceptional postdoctoral researchers develop new knowledge using the very best cutting-edge facilities. The college has also become a standard bearer for collaboration and cooperation, where partnerships across disciplines dramatically extend the reach and impact of research directed at improving the world. Perhaps most exciting is that, for all that has been achieved so far, the narrative of success is still relatively young. Innovative new chapters are written every day, and the future opens with expansive promise. The timeline below highlights the most significant moments and developments from the past five decades, many of which are also reflected in the contents of the recently constructed 50th-Anniversary Time Capsule.